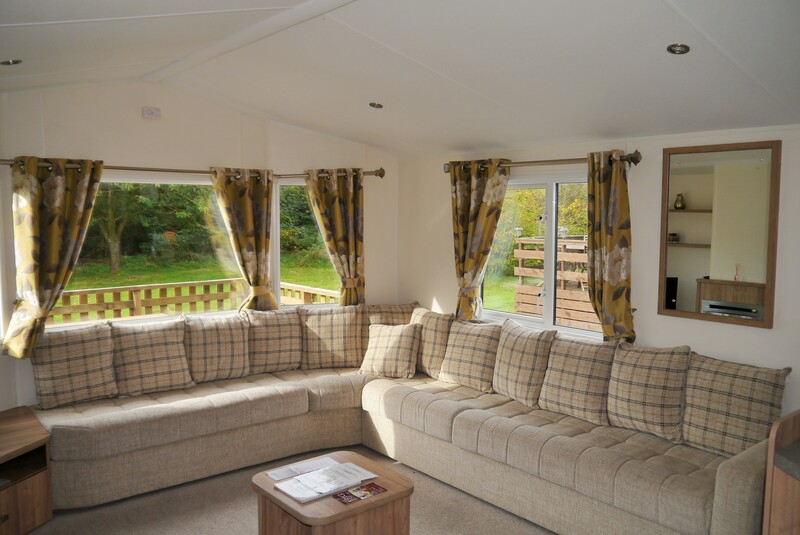 Every holiday starts with a journey, and so it is with buying a holiday home. The Destination – Choosing the best Park for you is really important. 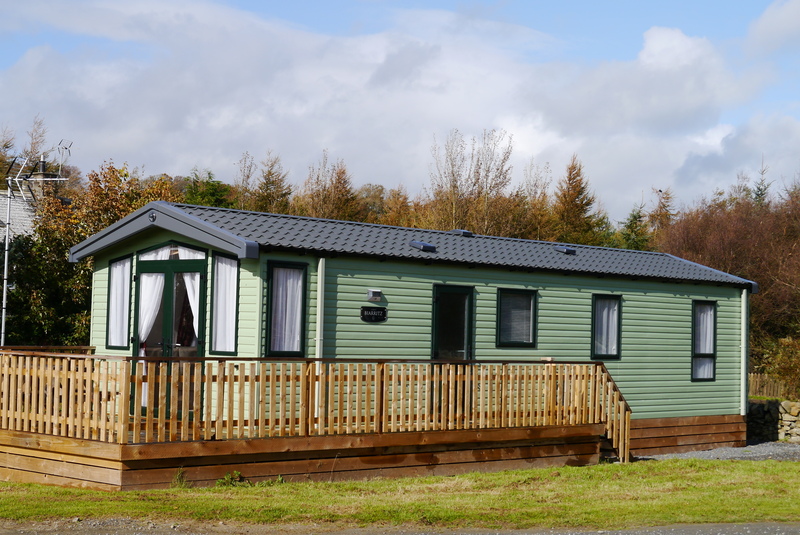 We have four Parks – Brighouse Bay, Seaward, Barlochan and Sandyhills Bay, all of which have different qualities, be it larger with Leisure facilities and Entertainment, or smaller, quieter, more in the country or by the sea. 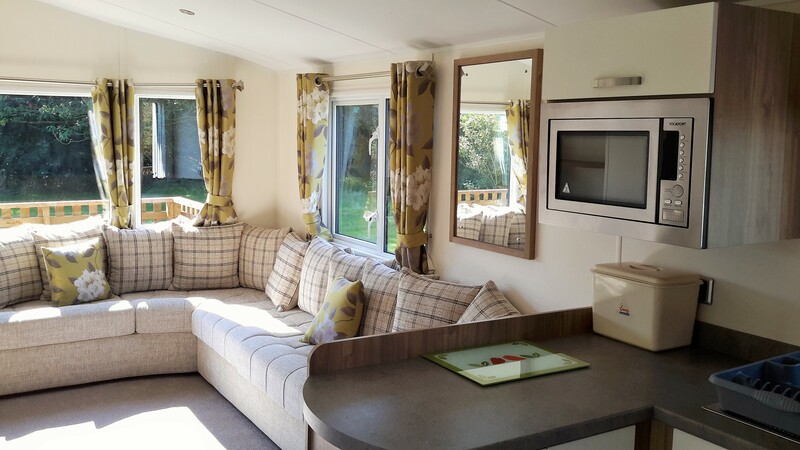 The Budget – As with any holiday, the Budget is something we all need to think about these days, and we have holiday homes to suit all pockets. 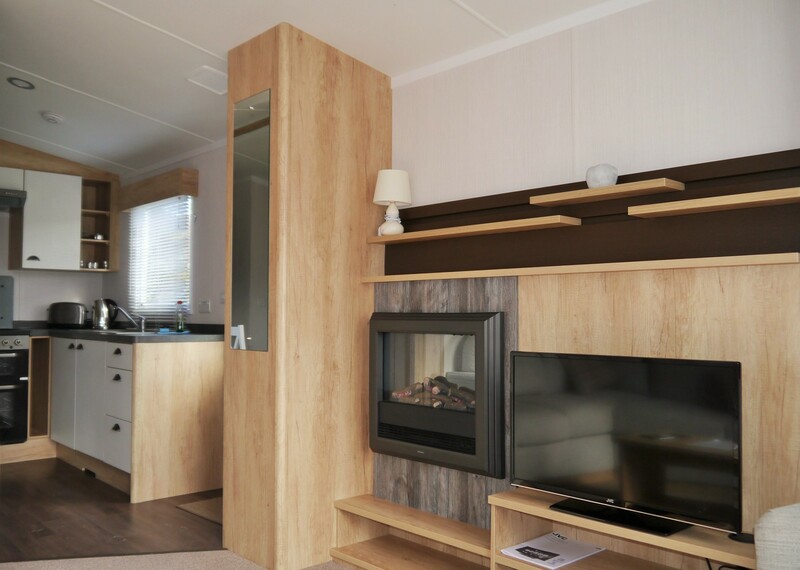 Whether you are hoping to spend just a few thousand pounds for a pre-owned starter holiday home or splashing out to buy a brand new dream holiday home from home, we have lots to offer. 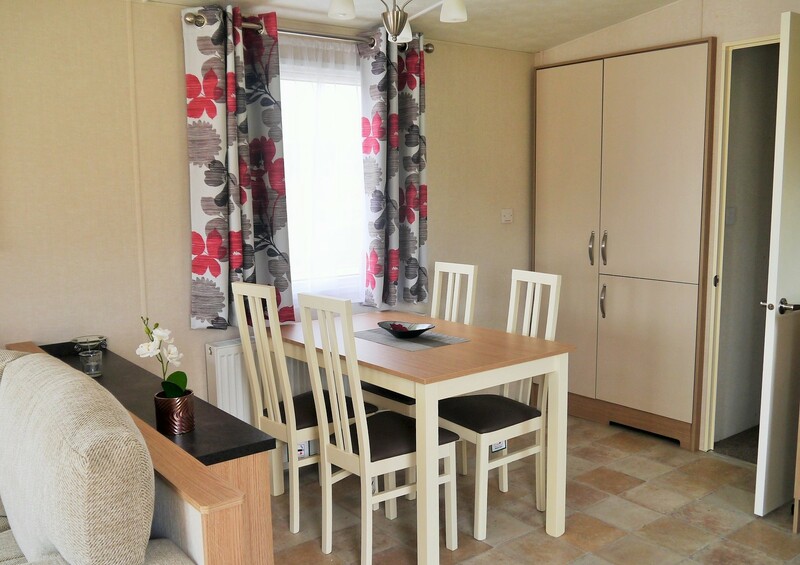 The Packing – We need to include just the right things that will make your holiday home perfect for your needs. 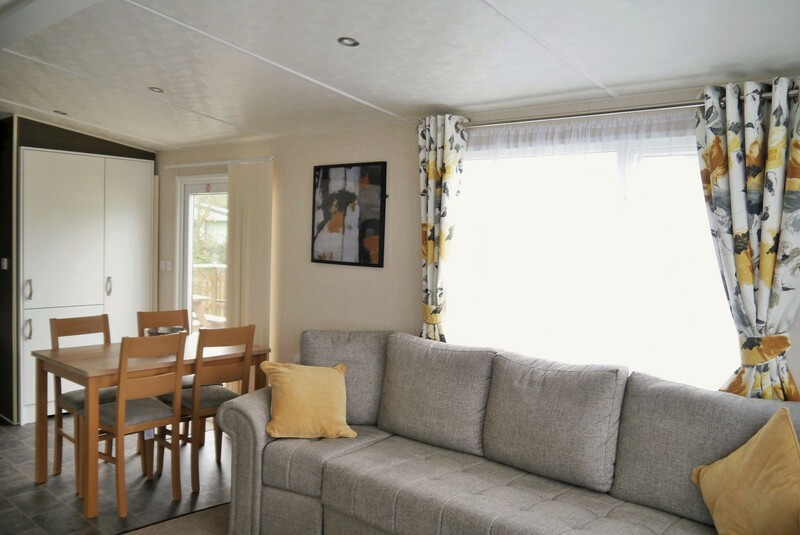 Is this holiday home mainly for you and your partner, or are you looking for something with 3 bedrooms for when the children and grandchildren come to stay? Do you prefer modern open plan designs or a more traditional layout? The Journey – It starts with you giving me a call to talk about your options and then coming to meet me and seeing what we have to offer. 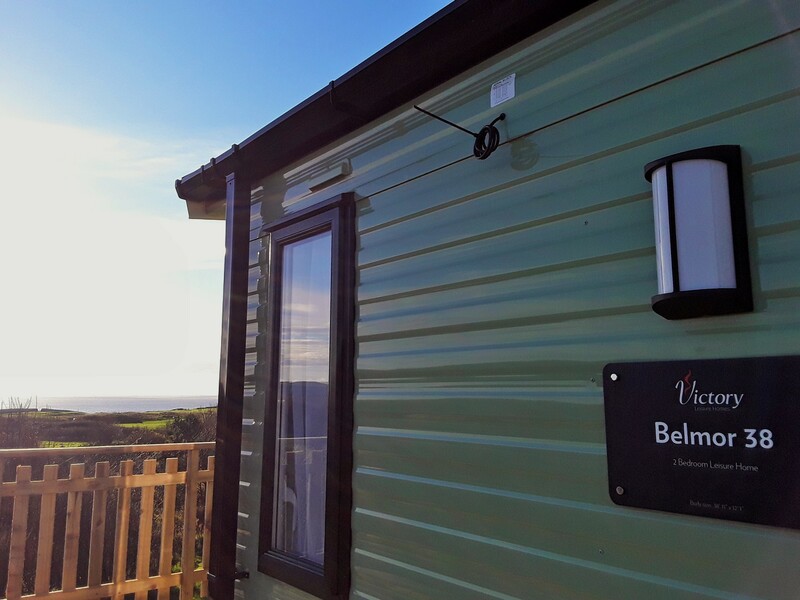 The destination is simple – you reaching your perfect holiday home that you can enjoy for years to come. I would love to share your journey, and look forward to hearing from you soon. 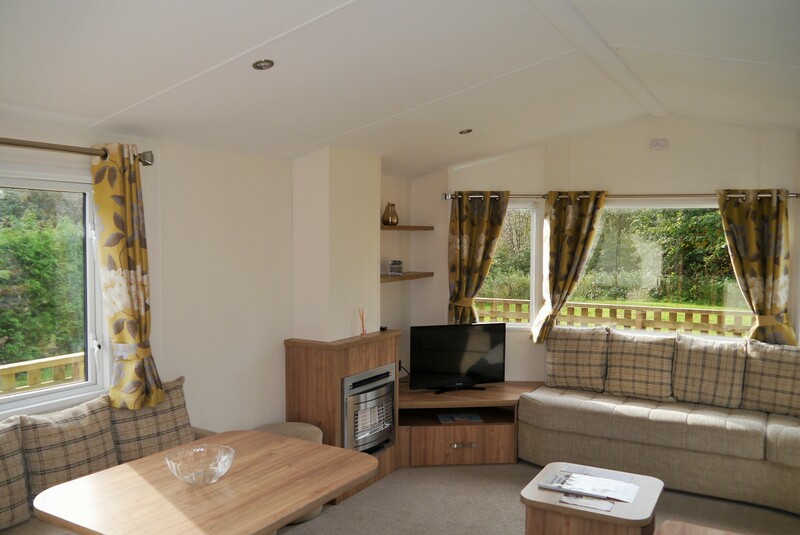 With generous open-plan living, it has front opening doors & welcoming wrap around seating incorporating a fold out guest bed. 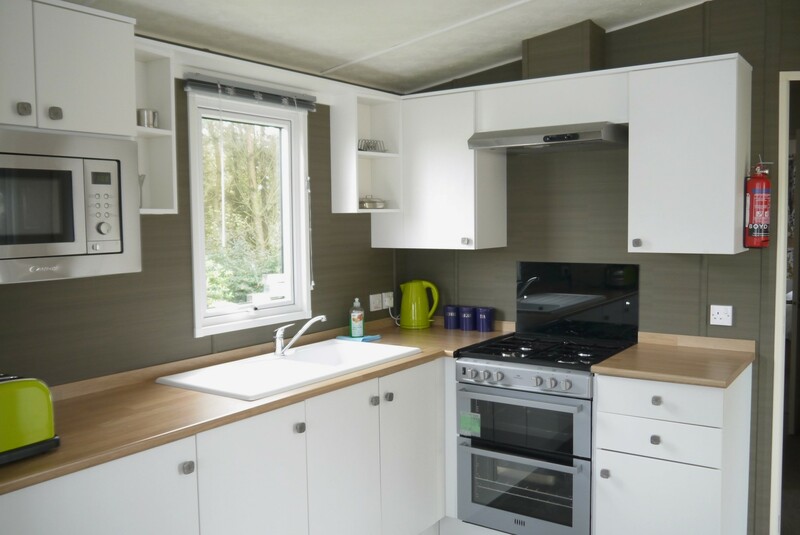 The kitchen has an Integrated Fridge/Freezer, Integrated Microwave and a stylish cream Gas cooker. 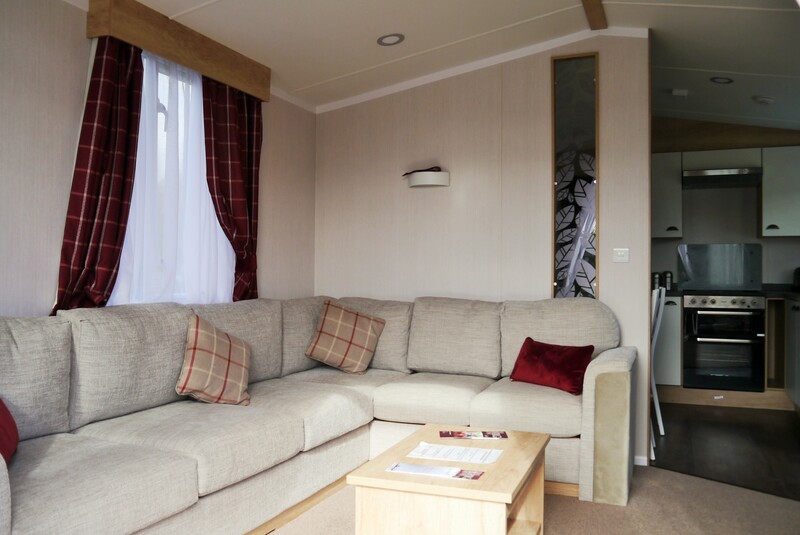 The master bedroom is well laid out with plenty of storage and an en suite toilet. 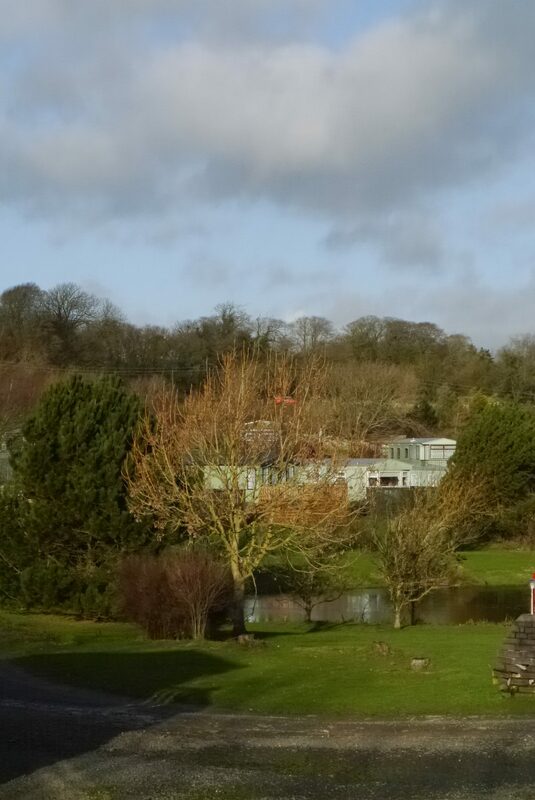 It is situated on an elevated pitch complete with skirting and decking & sea views. 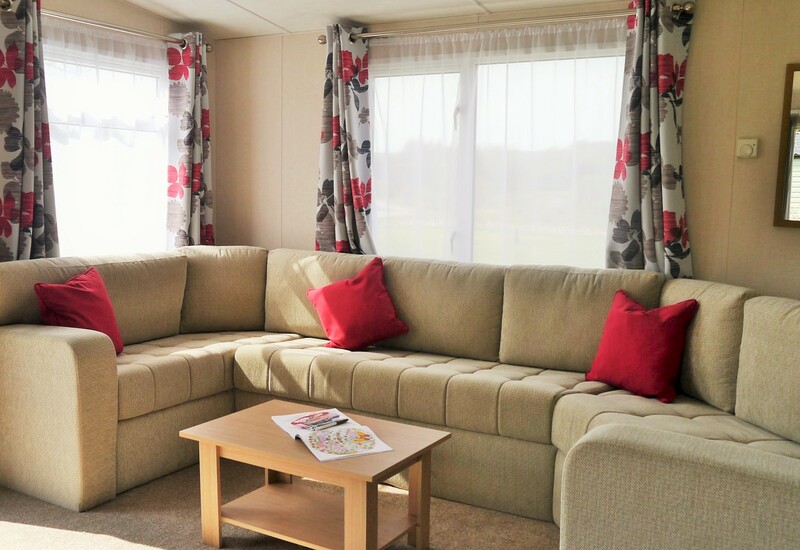 The Sandhurst is instantly appealing, having a bright and spacious layout, and well positioned to make the most of the sunshine. 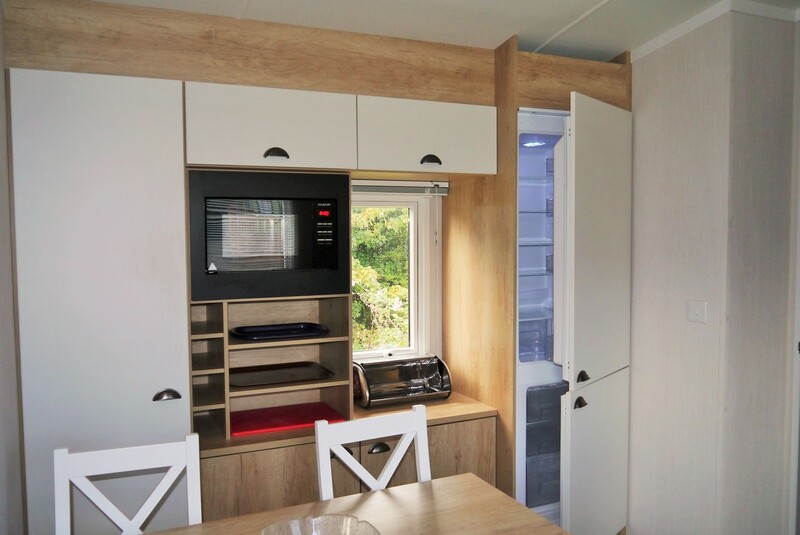 The kitchen has an integrated Microwave and Fridge/freezer. The generously sized Master bedroom has an en-suite toilet. 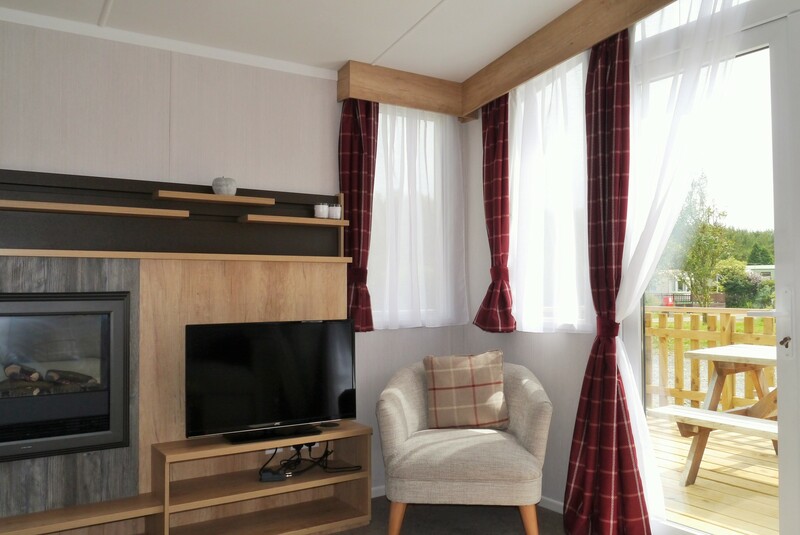 Situated in the picturesque Otterpool area of the Park, this stylish holiday home offers contemporary plaid soft furnishings in cream and russet tones. There are French opening doors to the front adding to the light and airy feel. The kitchen boasts an integrated Microwave, and integrated Fridge/freezer. 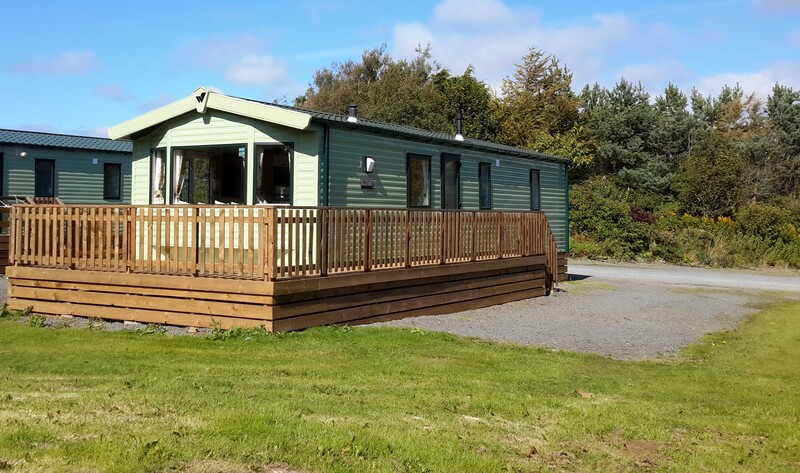 This is a lovely family holiday home and comes complete with decking. 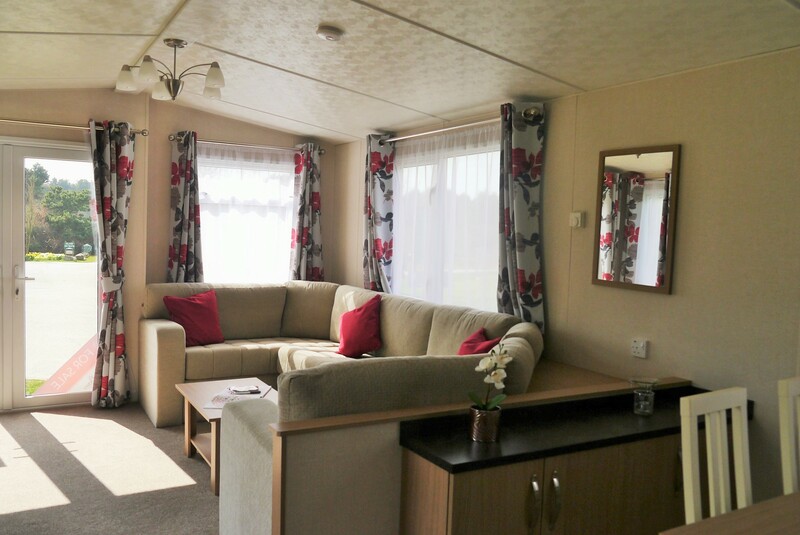 2015 Willerby Rio Premier 37’ x 12’ with 2 bedrooms. 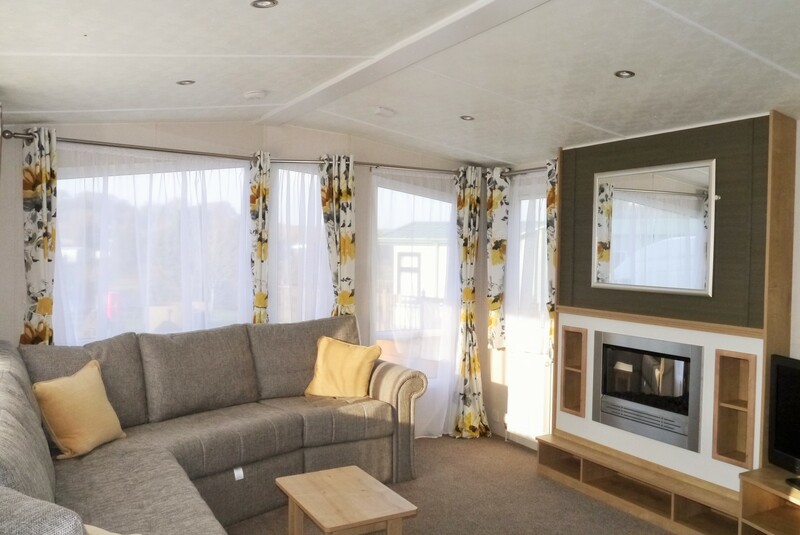 This open plan holiday home enjoys spacious seating with multiple reversible back cushions. 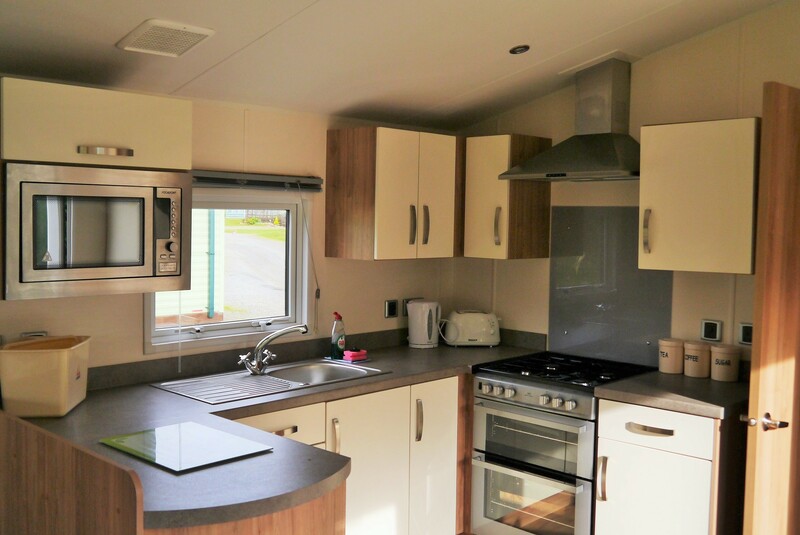 The practical dinette has the same styling and provides a great space for family mealtimes. 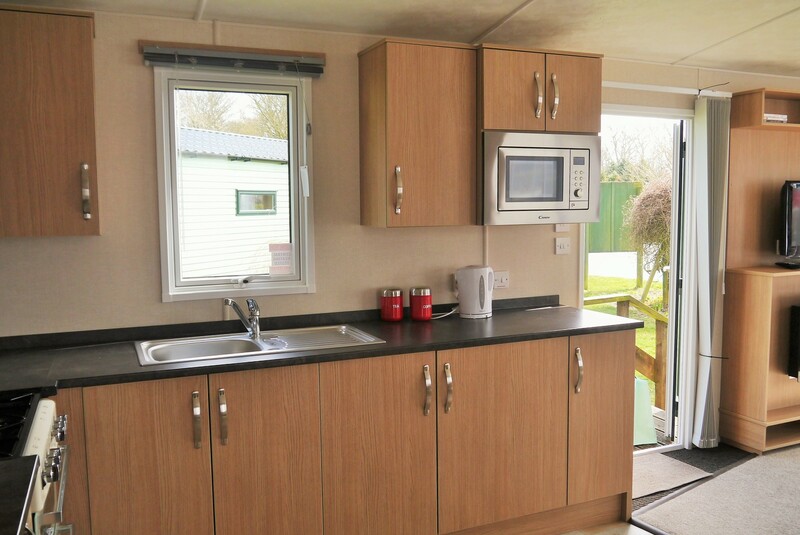 The kitchen boasts an integrated Fridge/Freezer, and Microwave. The double bedroom has an en-suite WC. 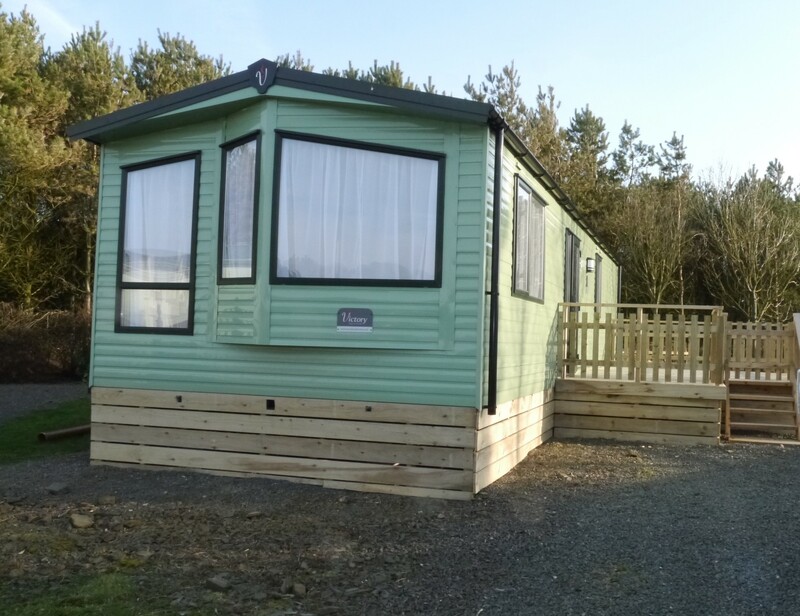 Includes skirting and decking.